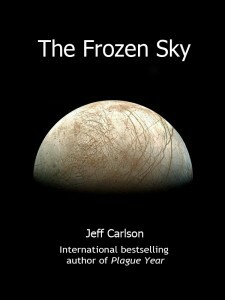 Originally published in Writers of the Future XXIII, “The Frozen Sky” is a near-future sci fi thriller set beneath the ice of Jupiter’s moon Europa. “A tense adventure story” said Locus Magazine. 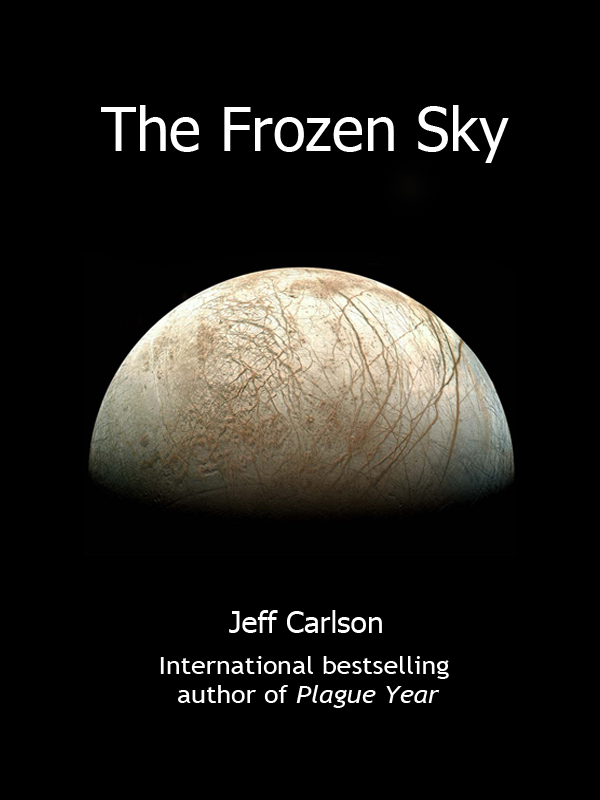 Reprinted twice in English, “The Frozen Sky” has also been translated into Czech, Estonian, Polish and Romanian in publications overseas. In the Czech Republic, its appearance in Pevnost Magazine initiated a small bidding war for Carlson’s “Plague Year” trilogy.